Hello dolls! Year 2014 is coming to an end. This is my last ouftit post this year, I'm so sad but also very happy, some great life memories were made this year. Oh what an amazing year, full of ups and downs, cant wait what year 2015 will bring. Cant wait for spring, spring flowers, summer adventures, lazy days and everything else. 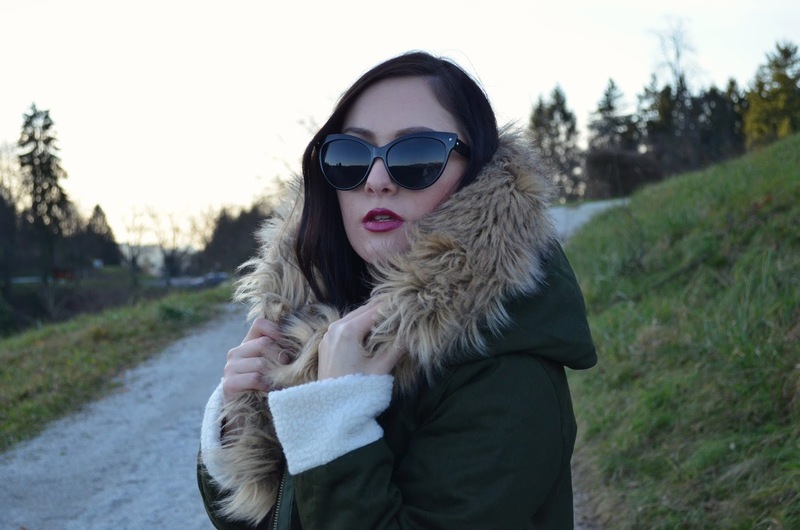 Ps: This faux fur jacket from Sheinside is just fab and so warm! Perfect for quick winter getaways. Hope all your New Year wishes come true! Love this look! 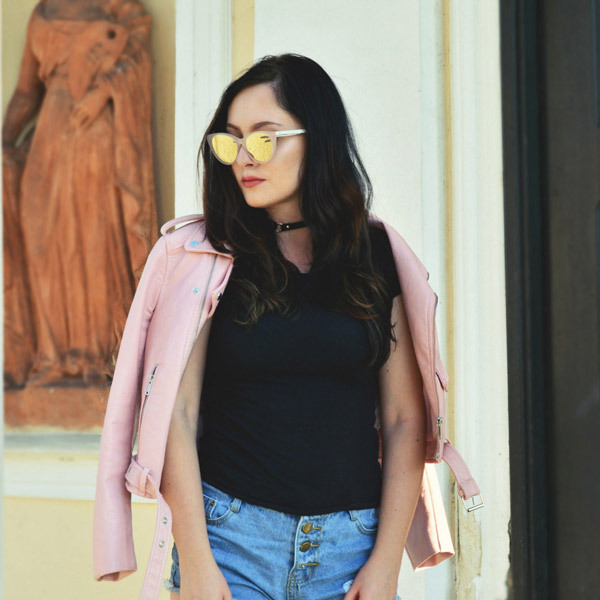 Thank you for checking out my latest post too!